It all started with the enthusiasm of a group of Petoskey area businessmen who gathered for lunch at the Elks Club on a blustery January day in 1920. The object of their excitement was a man by the name of J. Frank Quinn who had just arrived in town from Pennsylvania to become the first executive secretary of the newly organized Petoskey Chamber of Commerce. A one-time Grand Rapids business owner, Quinn’s resume included Chamber experience in Grand Rapids, St. Joseph and Warren, Pennsylvania, as well as government work in Washington, D.C. during WWI. His acceptance of the Petoskey position was clearly a coup for the fledgling Chamber. 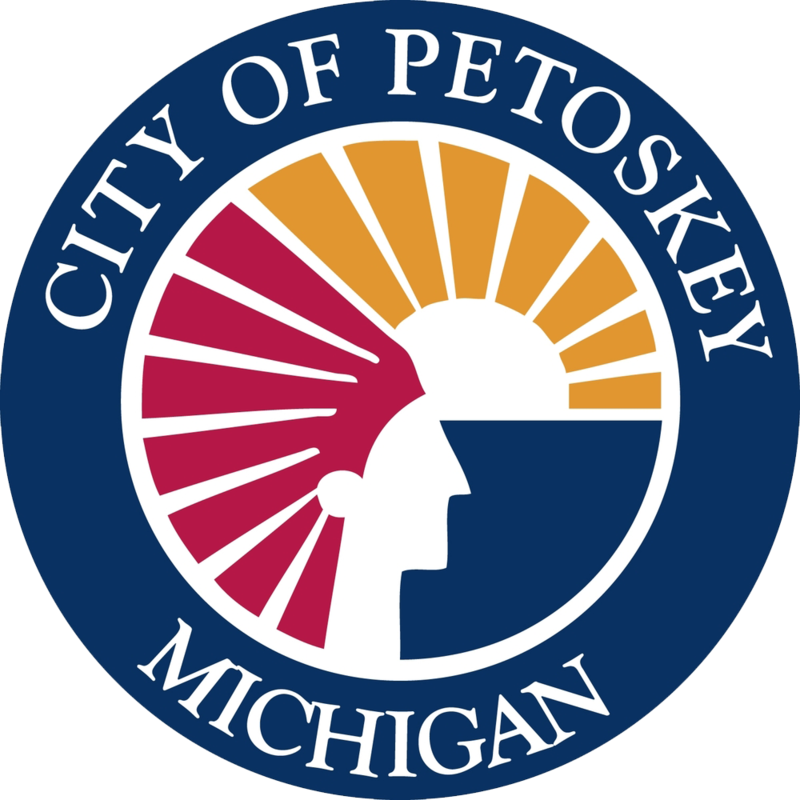 The following week, Quinn set up shop in an office on Howard Street and thus inaugurated Petoskey’s first professionally-run Chamber of Commerce. The idea of forming a Chamber of Commerce materialized in the spring of 1919 when some 150 business owners and community leaders gathered for a banquet at Elks Hall. McCabe was elected temporary president of the initiative and a board was named including; John Galster, George Danser, B.H. Cook, George Rice, Morgan Curtis, W.G. McCune, Alick Rosenthal, B.H. Halstead, Charles Levinson, J.E. Bain, H.F. Beese, Charles McCarthy and John A. Lake. Committees were formed and memberships were solicited. Growth continued over the years. 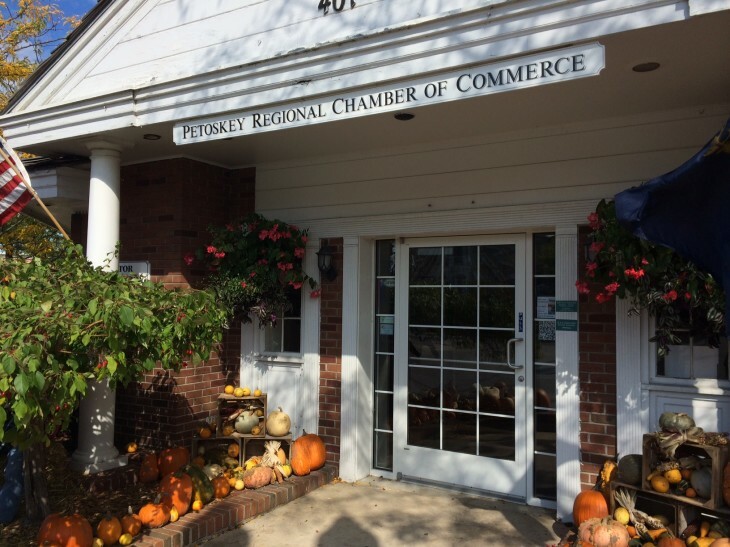 In 1960 the Petoskey Regional Chamber of Commerce started a close working relationship with the Harbor springs Area Chamber of Commerce. That relationship continues today. Because of the growth, the Harbor Springs Chamber hired its own executive director in 1992. Today the two chambers have a combined membership of about 1,100 businesses. By the time the Chamber office opened its doors in 1920, over 130 Chamber members had signed up. Seven of those charter members are still in business today.